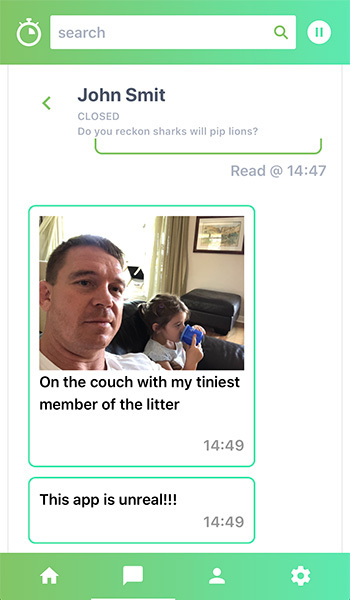 Engage in live, on-demand Voice (VoIP) and text chats with real people whenever you want to ask a question or discuss a topic. 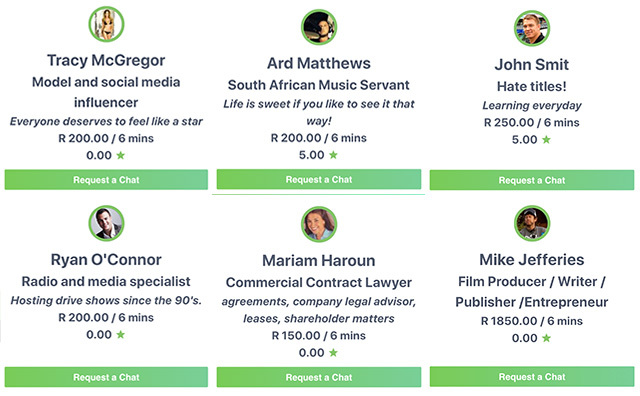 Current gurus include the likes of Jack Parow, Ryan O’Connor, John Smit, Simon Dingle, Justin Stanford, Thando Thabethe, Ard Matthews, Euphonik, Tracy McGregor, Rich Mulholland, Rob Stokes and many more, including doctors, lawyers, business icons, tax experts, forex trading experts, health / fitness gurus and more! You can chat for as long as you want. Each guru will have a rate (they set themselves) earned every 3 minutes of voice chat or 6 minutes of text chat. After all, who has the time and money to pay or charge by the hour? The world is moving too quickly for that. 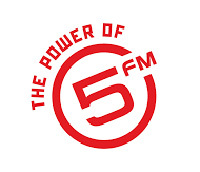 As featured on Fin24 – read article here. The consultancy model has changed. 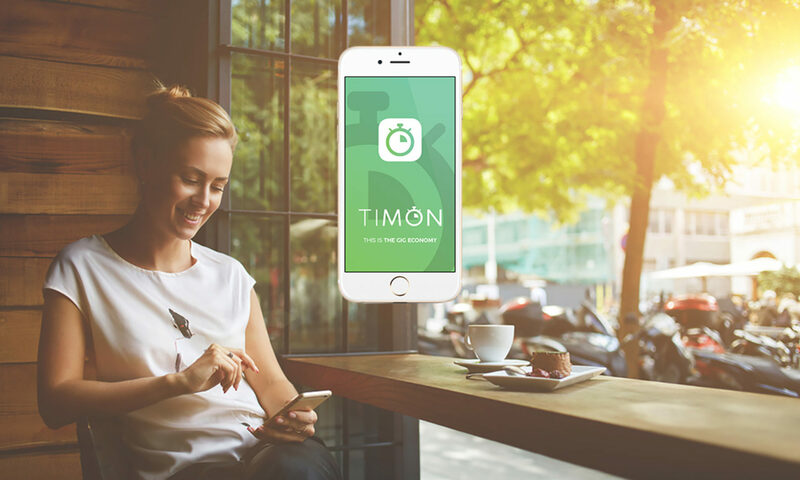 From tax accountants, lawyers and insurance gurus, to top models, sports coaches, horticulturalists, famous rappers, ad execs and business stars – they’re all waiting on TIMON to speak to you. On your terms – and theirs. Google doesn’t always have answers to your detailed questions. Why shouldn’t you have direct access to quick advice, opinion and experience? TIMON allows you to access immediate information and opinions from experts (gurus) in a variety of fields. Nothing is more valuable than time and your intellectual property. Perhaps you find a lot of people asking to ‘pick your brain’? Maybe you should be moonlighting but your circumstances don’t allow? 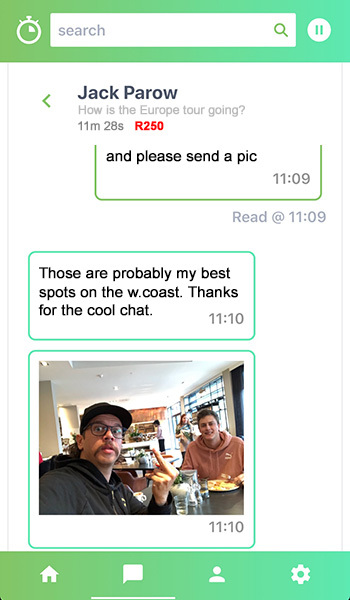 Maybe you should apply to become a TIMON guru and let people pay to speak to you. You’ll be amazed how many people are desperate for quick, on-demand access to niche expertise. Signup to the app with either Facebook or LinkedIn social login (important). Once that’s done, email us at guru@timonapp.com with your name, surname and why you should become a guru.